Whether it’s a company party, or you want to showcase to clients and potential customers through social media….We can make it happen. Social Sharing (email, facebook, twitter, instagram sharing) Create a buzz worthy product! Coupon-ready printouts. Choose an option to have perforated media at your event and we’ll create a fun coupon that can be used at your store or event! 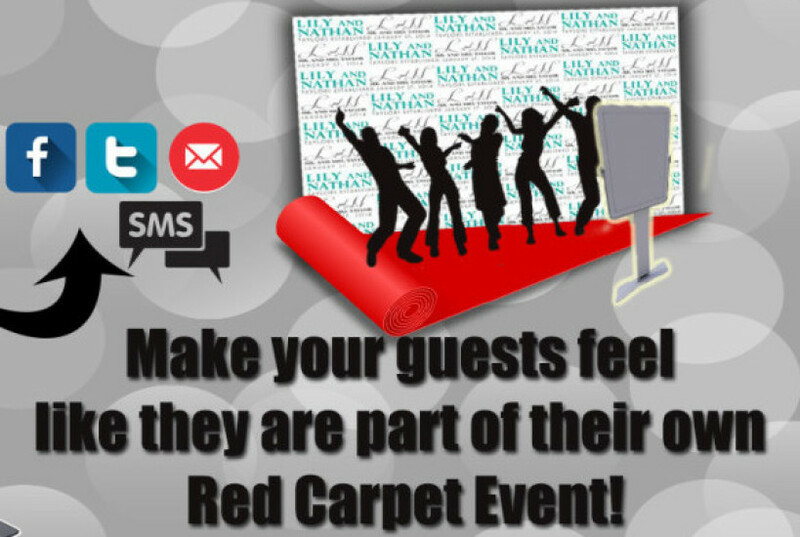 Red Carpet “Feel” – Complete with stanchion crowd control!